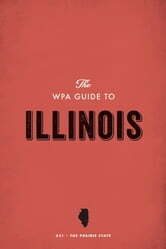 The Prarie State, nestled in the heart of the Midwest among the Great Lakes and Mississippi River, is finely represented in the WPA Guide to Illinois. The section on Chicago could stand alone as a guidebook in itself, spanning over 100 pages and incorporating the history and tourist attractions of the city. 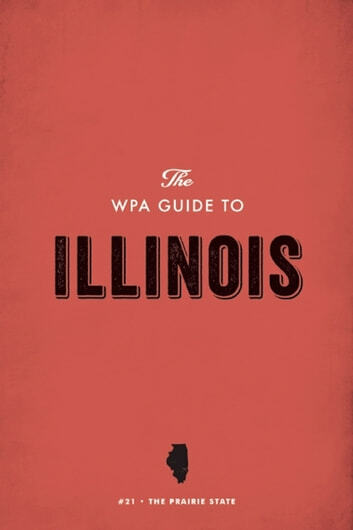 An essay about Abraham Lincoln by then governor Henry Horner, 26 total tours of the state, and a list of 50 books about the state of Illinois are also included in this extensive guide.